We have seen many of our clients grow over the years, many of which have continued doing business since the company’s inception in 1983. Our longstanding relationship with our customers is testament to our outstanding customer service and customer-centered way of doing business. Our solutions experts are what make this possible. Justin holds an Associate’s Degree in computer systems networking and telecommunications, CompTIA A+, Network +, Server +, Security +, and Cisco Certified Networking Associate certifications. Justin has been working in IT for 5 years and has risen very quickly in the industry. 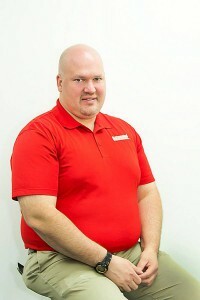 He specializes in Cisco Security Appliances, Security testing and administration. 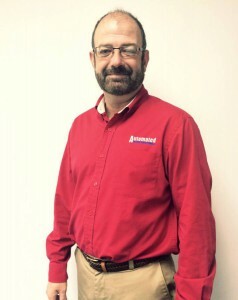 Dirk has been with Automated for 4 years. He holds a degree from Indiana University. Dirk has been working in IT for over 10 years. Dirk specializes in Network administration, Disaster Recovery and Backup Services, Active Directory and Server Administration. 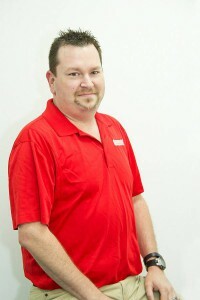 Matthew has been working in the IT industry for about 20 years. He specializes in telecommunications, VoIP phone systems, Active Directory and Server administration. While working for different IT firms and owning his own IT firm for a short time, Matt has been able to experience a plethora of technology environments ranging from datacenter, to small office. 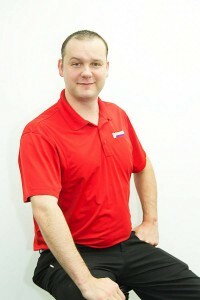 Brent has been certified by Microsoft since 1998 and Cisco Systems since 1999. He has nearly 20 years of experience in the IT industry. 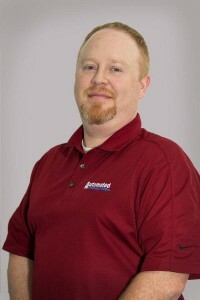 Brent specializes in networking infrastructure and Microsoft server implementation and support.